Connexions - our bi-monthly e-newsletter - is published and distributed to our members and subscribers every second Thursday. On alternate Thursdays, we distribute an "E-Blast" - a quick update on upcoming Chamber events. 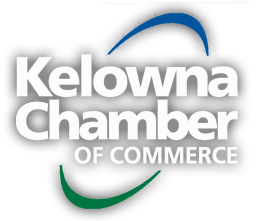 Please browse the Kelowna Chamber of Commerce ConneXions Newsletter archive below. If you require a previous edition of our newsletter that isn't listed here, please contact us.